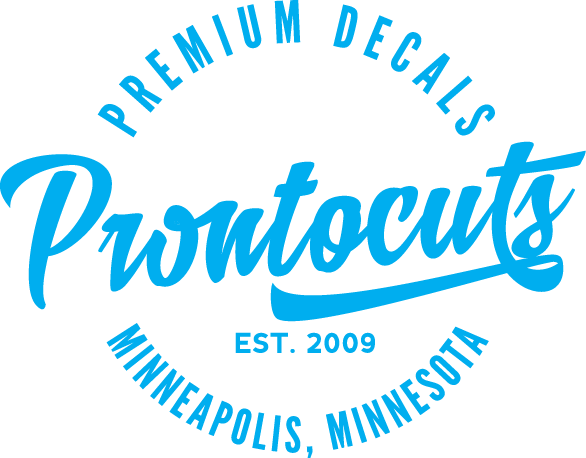 Die Cut Decals – Our bread and butter. Die cut decals are decals cut from a sheet of vinyl. The only part that adheres to a surface is the design itself. These are great for cars, windows, helmets, etc. Typically people choose to have them made in single colors, but we’ve done decals containing up to 6 colors! 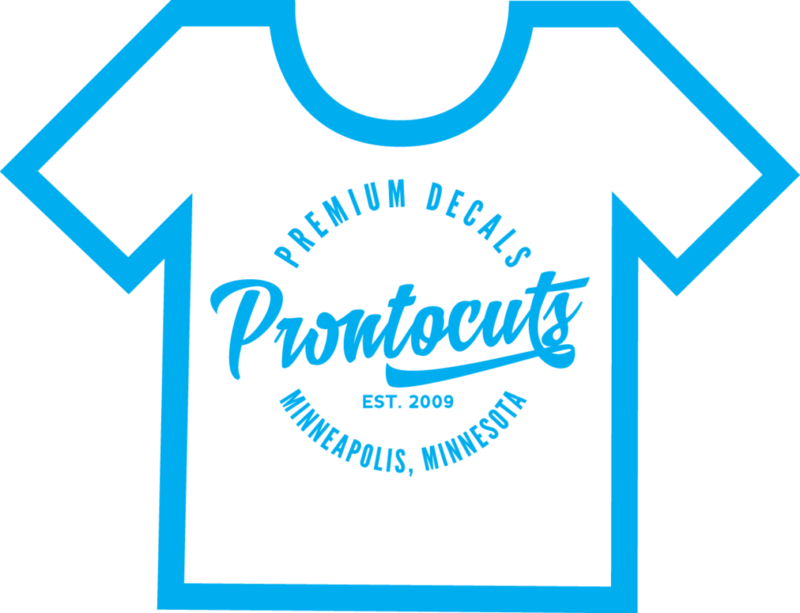 Apparel Printing – After being often requested by customers in the past, we expanded our offerings to apparel printing. Most runs are done in the traditional silk-screen method of printing, but we are able to do small runs of dye sublimation as well.